The Outer Banks are four narrow barrier islands that skim more than 100 miles of the stunning North Carolina shoreline: Bodie, Roanoke, Hatteras, and Ocracoke Islands are linked together by bridges and ferries. Each island has its own distinctive personality and a plethora of fun things to do, see and eat. 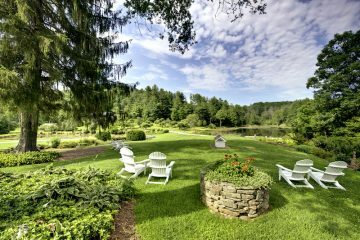 It was the perfect destination to choose for our boomer girlfriends getaway! The beaches are the Outer Banks’ biggest draw, with good reason. 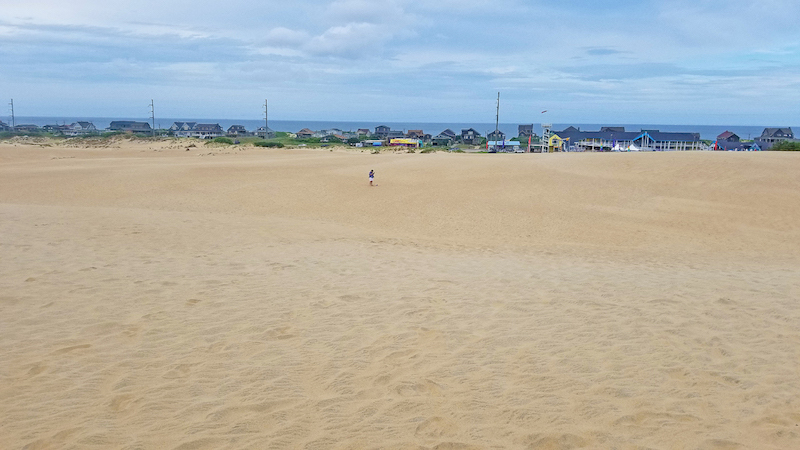 From morning coffee on vibrant Nags Head Beach to bodyboarding on Cape Hatteras beach – listed as number 6 of Dr. Beach’s Top 10 Beaches for 2018 – there’s a beach for every type of activity or just to chill. For history, head to the Wright Brothers National Memorial to learn about how the brothers became famous for their quest to be the first to fly, and why they chose the Outer Banks for their experiments. Spend an afternoon in the charming seaside town of Manteo on Roanoke Island. Stroll the narrow alleys, visit the tiny lighthouse and harbor front, and browse the boutique shops and galleries in the historic downtown. Tour the Outer Banks Distillery and sample the delicious craft rum made with pecans and honey. Climb the 257 steps of the Cape Hatteras Lighthouse, the tallest brick lighthouse in America for views of the protected Cape Hatteras National Seashore. 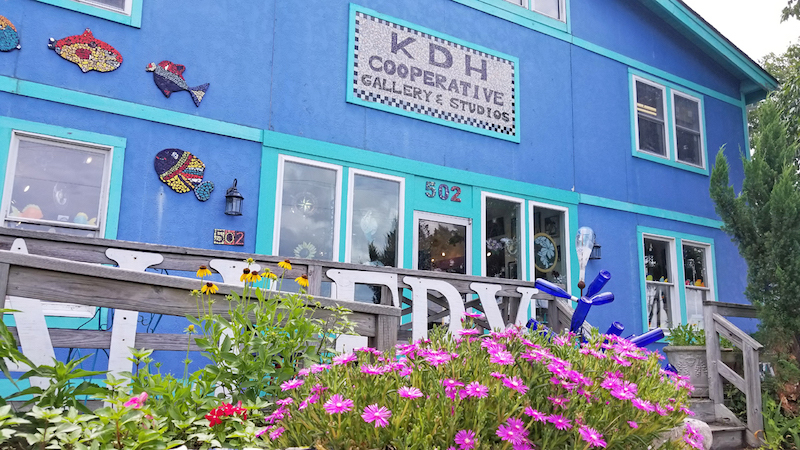 Visit KDH Co-op to find exquisite paintings, sculpture, sea glass jewelry and other crafts from a selection of juried artists in the area. Café Lachinee offers a delicious take on a southern breakfast of Eggs Benedict on fried green tomatoes. Go to the Lifesaving Station restaurant for the tastiest fried oysters in North Carolina. For an upscale but relaxed beach vibe, stay at the Sanderling Resort. It’s right on the oceanfront in Duck and close to lots of restaurants and amenities. 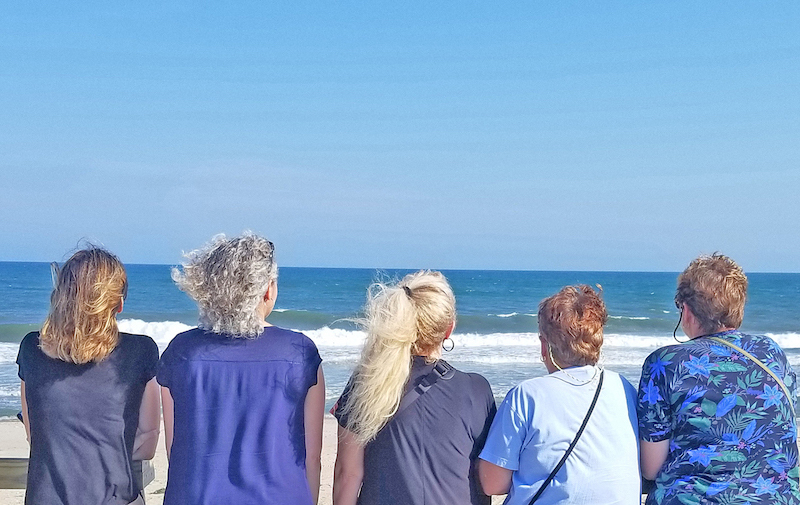 For a boomer girlfriends getaway on the Outer Banks, the beaches are not only a great place to sit under an umbrella or splash in the water but are within walking distance to shops and cafes. There are art galleries and shops where you can simply window-shop or purchase full-size paintings, miniature paintings, sea glass jewelry, sculptures, and more. 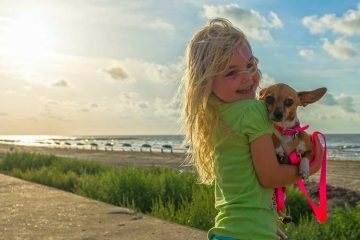 These charming beach towns offer gorgeous protected seashore along with a mix of opportunities for adventure, fresh seafood, relaxation and soaking in some culture. Boomers love history, and the Outer Banks is rich in history. 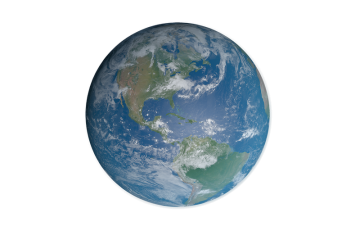 The Cape Hatteras National Seashore was the first named beach in the U.S., the Cape Hatteras Lighthouse is the tallest brick lighthouse in the U.S., and Kitty Hawk was the site of the Wright Brothers first flight. The charming seaside towns have the kind of timeless, relaxed vibe reminiscent of childhood vacations. The Outer Banks offers an abundance of great food and drink, especially the fresh crab and locally-distilled rum. Accommodations run the gamut to suit every boomer style, from the upscale Sanderling, the relaxed boutique Inn on Pamlico Sound, or the Koru Village Beach Club with its chill vibe and Jimmy Buffet music blasting at the pool and tiki bar. Why not island-hop and try all three? Don’t forget to pack sunscreen and insect repellant when traveling to the Outer Banks during the summer. 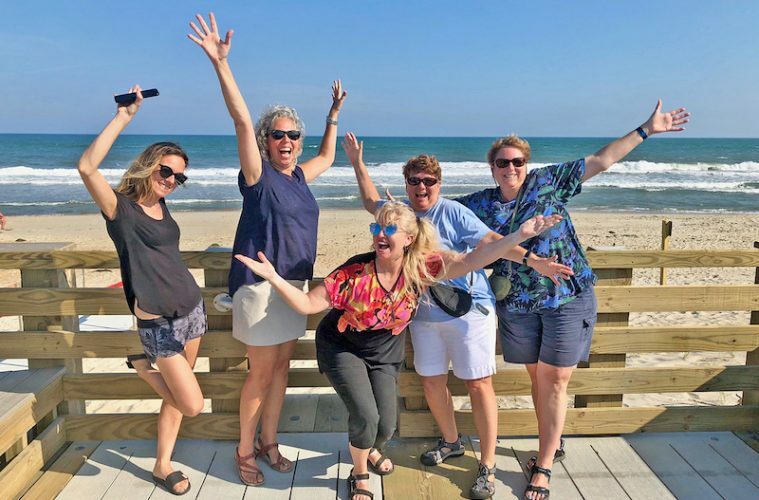 Be sure to get the whole scoop on Girls’ Getaway: Best Things to Do in the Outer Banks on Gone to Carolinas. Disclosure: The author’s visit to the Outer Banks was hosted by the Outer Banks Visitors Bureau. “Above all, life should be fun!” is Patti’s motto. 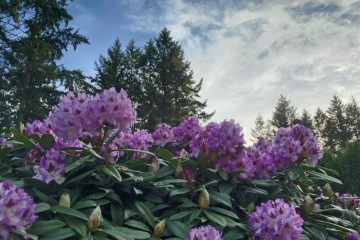 Born with incurable wanderlust and thirst for adventure, she left her job as a lobbyist to become a freelance travel writer. TripAdvisor dubbed her one of “20 Baby Boomer Travel Bloggers Having More Fun Than Millennials.” Patti is the author of “Girls Go Solo: Tips for Women Traveling Alone,” and has over 150 bylines in 35 publications, including The Huffington Post, International Living Magazine, Travel Girl Magazine, Epicure & Culture, and Ladies Home Journal. 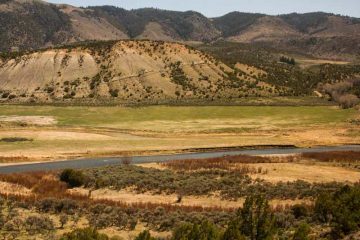 Read her escapades on Luggage and Lipstick, her award-winning travel blog for baby boomer adventurers. Good job spreading the word on my “hometown beach.” I grew up about an hour’s drive away, and summertime memories there were so special. As a kid, my family could never afford to stay at the beach but could spring for a tank of gas for a day drive’s down to swim and play, picking up a bucket of chicken on the way for a picnic. It was so special, and I remember feeling so lucky that our beach was nearby. Years later, I met and married my sweet husband there, then 10 years later renewed our vows oceanside at the #OBX. I still return joyously. Truly a magical place!